At just about every community college campus we go to, we hear that their big focus is career pathways. It’s not surprising: a career pathway is an integrated academic and career skills plan that leads students to in demand, well paid careers. At their core, community colleges are exactly positioned to develop and deploy career pathways because of their close relationships to the workforce and their nimbleness in academics. Even with this great foundation, though, ensuring every student is on a career pathway isn’t easy, particularly as a small career services office. An integrated academic and career skills plan that leads to a job sounds great but why are college pathways that big of deal? The short answer: Students need direction to ensure they’ll graduate. In 2005, roughly 30 percent of first-time, full-time two-year college students seeking an associate’s degree had earned that degree within three years. Community Colleges tend to struggle with retention because they have a more at risk population than their four year college peers. They have more adult learners, more first generation students, more part-time students and more minority students. First you want to help students Start their year by making a purposeful choice in a focus area, program or career. Second you want them to Enter with a productive academic mindset. Third you want them to Follow a clear sequenced program that includes a core of math and english, 9 credits in a focus area and 30 credits in the first year. Certainly one of the most effective tactics to pursue a momentum year strategy is to implement a career assessment that includes both academic mapping and labor market data. If you are unsure what you are looking for in a career assessment, check out our guide to career assessment. The great thing about a career assessment is you can embed it easily at multiple different points in the student life cycle: pre-admissions for prospective students, during registration, during first year experience courses or as a recommended task to get students into the careers and transfer office. 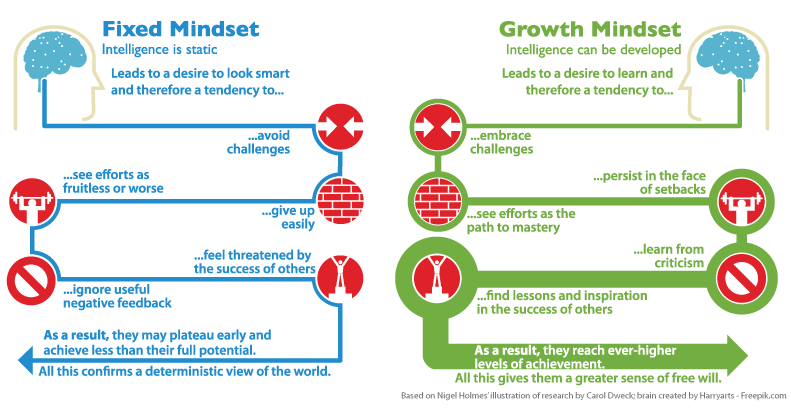 The second step of Momentum year is based on Carol Dweck’s work on growth mindset. The idea is a student must believe they can grow and develop new skills opposed to seeing their intelligence as static. The key to helping your students adopt of a growth mindset is creating small interventions that encourage them to view intelligence as something that can be developed and built upon. It might be worth spending some time on mindsetwork’s website and thinking about how you can ensure every interaction you have with a student promotes a growth mindset, challenges them and makes them want to push themselves. The final portion of momentum year is to have students follow clear program maps. The goal would be to have a defined schedule already made up for a student so that when they made a decision with a growth mindset they could know what they need to do each semester to graduate on time. Overall, momentum year is a framework to ensure students hit the ground running with their career pathway. To meet the standards you’ll need to implement a career assessment or instrument for students to make a clear career and academic choice, get students in a growth mindset and working towards a clear course schedule. The concept behind 15 to finish is simple: to graduate on time students need to do at least 15 credits per semester or 30 credits a year. Unfortunately, the majority of students are taking credit loads that put them on a 3-4 year plan instead of a 2 year plan, which costs more for them and creates more opportunity for delays or dropout. 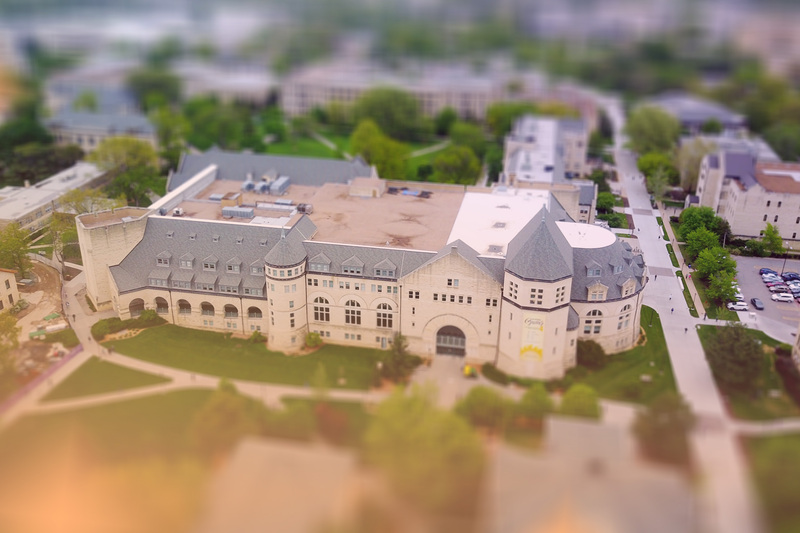 While not a career pathway exactly, 15 finish suggests that students be advised to enroll in 15 credits each semester, which should help them do better academically and graduate earlier so they can pursue the career they found in their momentum year. It’s clear that career pathways are the future of career services particularly for community colleges. Knowing this, you can get your office ahead of the curve by beginning to implement small career pathways tactics to begin to develop the culture amongst your students. Chances are you already have a career assessment. If you don’t or if you don’t like the one you have, be sure to read our guide to career assessment. When we say implement a career assessment we mean to get it ingrained in the student life cycle so that most or all of your students will go through one. The best career assessments will be able to combine a students career ambitions with the academic programs at your school and lay the foundation for their career pathway. Career assessments are also a great way to get students excited about career services and their academics. Assessments generally only take 20 to 30 minutes so there is often an opportunity to sneak them into registration or a first year experience class to get students thinking about career pathways. As a student, the concept of a career pathway may not be the most intuitive idea. Students might not be able to see how they can progress through your institution and get a well paying job. A great way to lower this anxiety and demonstrate the power of creating an individual academic and career plan is to share success stories of students who have already completed their courses and got the jobs they intended. Do you know a student who just got a great job? Ask him to write a blog or come in and speak to the students on the same career path. That little bit of encouragement might be the difference between that student continuing on or dropping out. Like success stories, linking a career pathway with a regional employer can make them seem more attainable and desirable. Most likely, not all of your students are going to work for the cool technology manufacturer, Hi-Tech Dongles, down the street, but some of them certainly can. By saying that Hi-Tech Dongles hires students out of your advanced manufacturing career pathway, you give students a clear idea of what’s attainable if the focus on their academics now. You already know what employers hire out of your programs. But do your students? Taking the time to make it crystal clear to your students what kind of jobs and employers are looking for students from that career path can make all the difference. You may not have the largest career office and it might be the case that you can’t possibly sit with every student and explaining to them the value of career pathways. 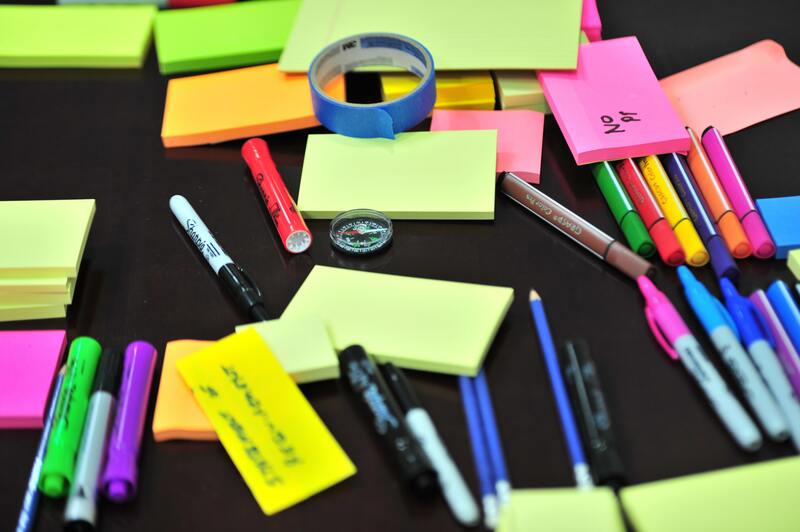 But what you can do is find creative ways to scale your career offerings so more students have access to more resources and when you do meet with them face to face you’re able to make more of an impact. Jeremy Podany from The Career Leadership Collective wrote an excellent series on scaling career services. If you don’t have time to read it, the geist is you want to finds ways to put in a lot of effort up front to create systems that will have a continual and large impact. You could use technology like Awato’s Career Platform to scale career services or you could tap into your campus ecosystem to create multiple touch points for your students to automatically engage with career services. No matter how you do it, it’s worth taking the time to think about and implement ways to ensure every student knows the importance of career pathways.